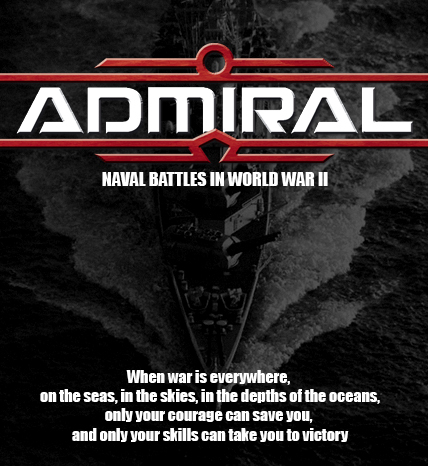 Admiral is a naval battle game set in the Second World War, and its goal is to play small as well as large naval battles, both historical and fictional, using a system of intuitive and light rules. 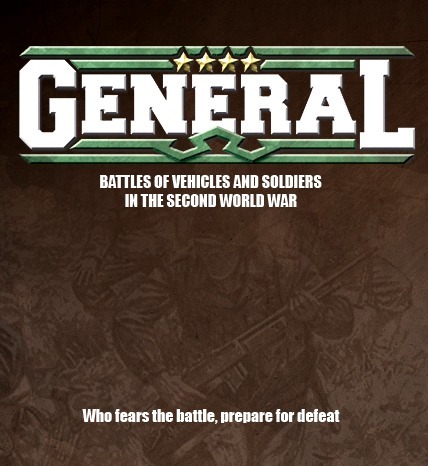 GENERAL is a game system that, while trying to represent all the peculiar aspects of a battle during the Second World War, wants at all costs to remain simple and flexible. 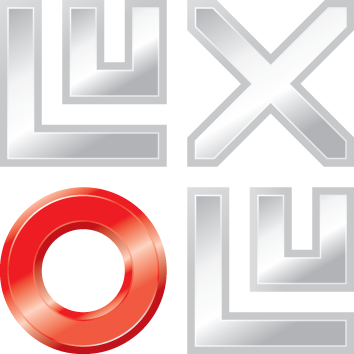 At the Novegro Exhibition Park we will not fail to attend the largest Italian wargames convention.